If you ever played the first version of the game "Three pandas", then you remember how these furry creatures got off the ship and ran away from the pirates into the woods. 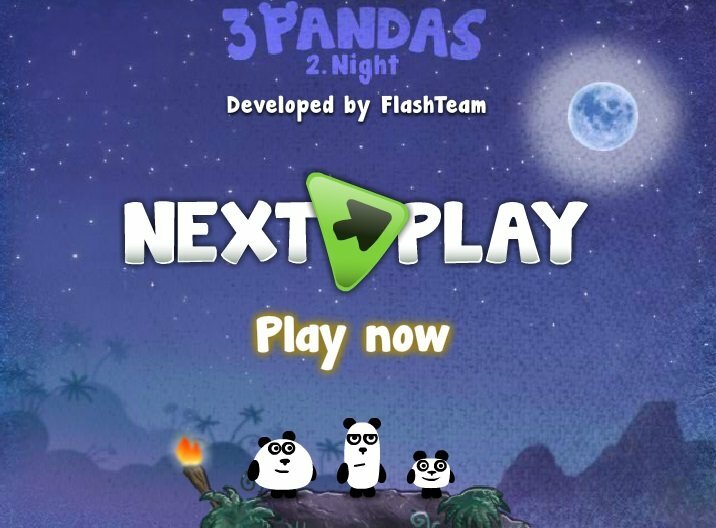 This is the second version of the game, where the pandas in the dark woods trying to find the exit. They help each other perfectly, but they still need your help. Guide them in the right direction and to manage their actions. Keep them away from all their troubles! 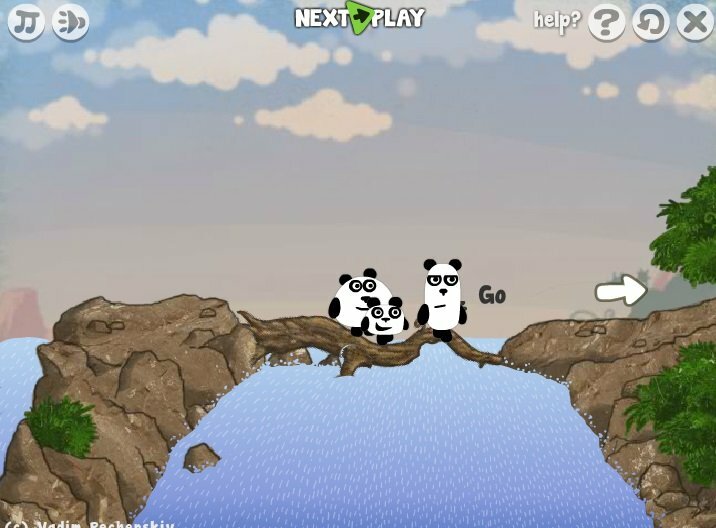 Click on the pandas with the mouse and watch the hints that appear in the game. Played: 24318. Added: 29-06-2014, 17:13.